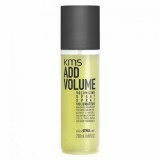 STRENGTHENS TO GIVE FINE, LIMP HAIR A LIFT. 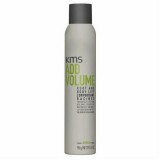 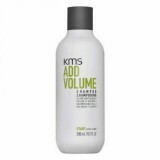 Add Volume Shampoo 300ml Give your locks the..
Get up to 40% more volume with KMS Add Volume Leave-In Conditioner. 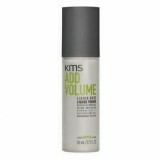 This leave-in condi..
KMS Add Volume Volumizing Spray is a great styling product for boosting the volume of yo..
Add Volume Root and Body Lift 200ml Need a lift? 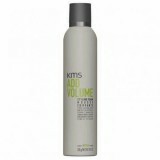 Then t..
Craving texture and body for your hair? 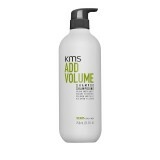 Then look no further than the KMS A..
WHAT’S IN IT? 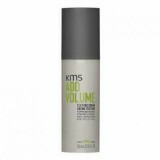 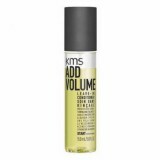 Innovative shaping blend ..
Get massive re-workable volume with KMS Add Volume Liquid ..